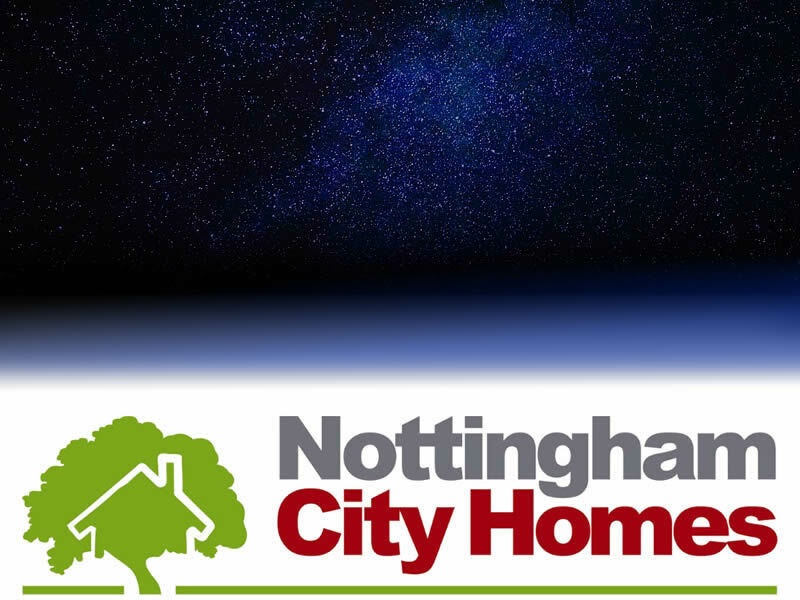 SBS has a long history of working with Nottingham City Homes and, maintaining that tradition, we agreed to sponsor NCH's STAR Awards 2018. The STAR Awards recognise the contributions that NCH staff and colleagues make in their working lives. Describing the event, NCH notes: "These awards celebrate the work that teams and colleagues do in helping us create homes and places where people want to live." The awards evening itself will be held on Friday 30 November at the Crowne Plaza Hotel in Nottingham. Speaking on behalf of SBS, company chair Derek Horrocks said: "We very much value our strong connections with Nottingham City Homes. We share very similar values and the 2018 STAR awards are a great opportunity to show this. Effective team working can have a really strong impact on local communities and people's quality of life, so recognising their contributions is something that's very close to our hearts."